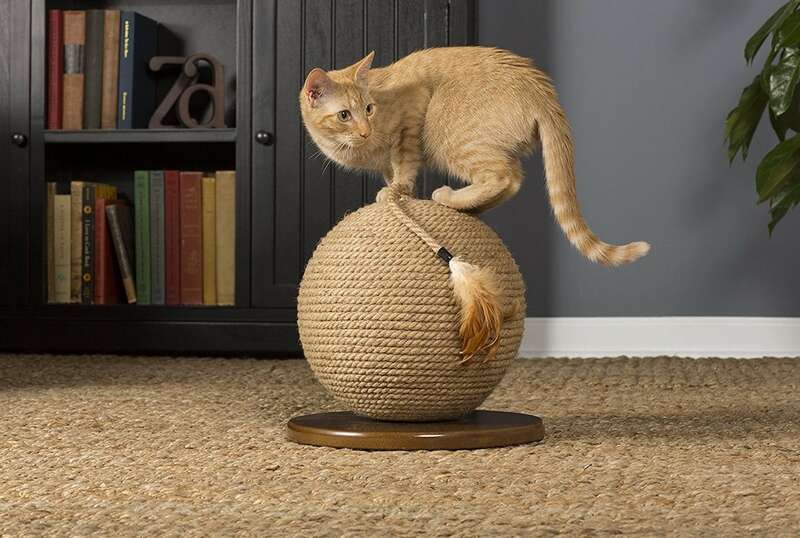 Delight your cat with endless fun with the Kitty Power Paws Jute Cat Sphere. 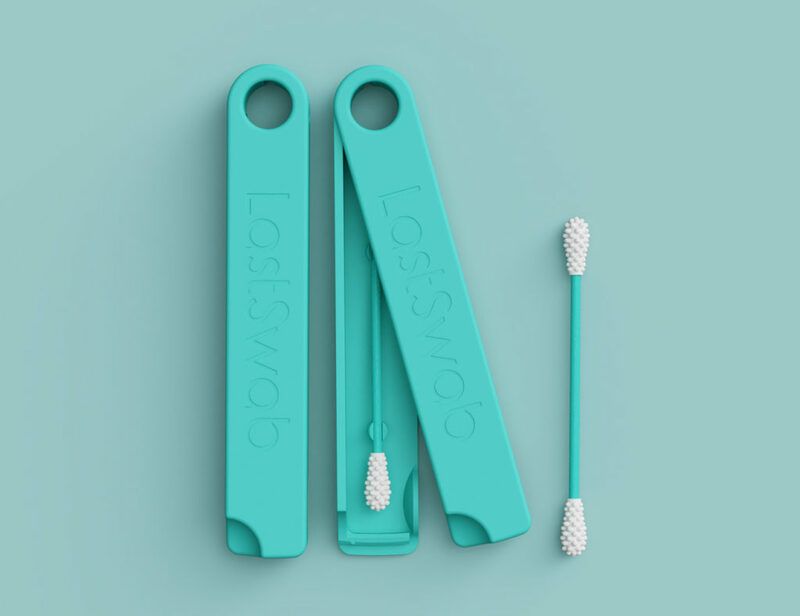 This fun toy gives your furry friend multiple options for play. 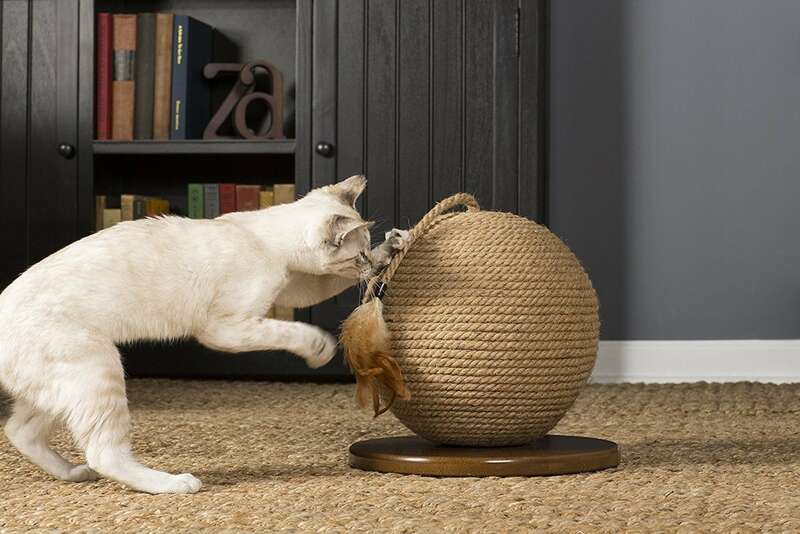 Delight your cat with endless fun with the Kitty Power Paws Jute Cat Sphere. 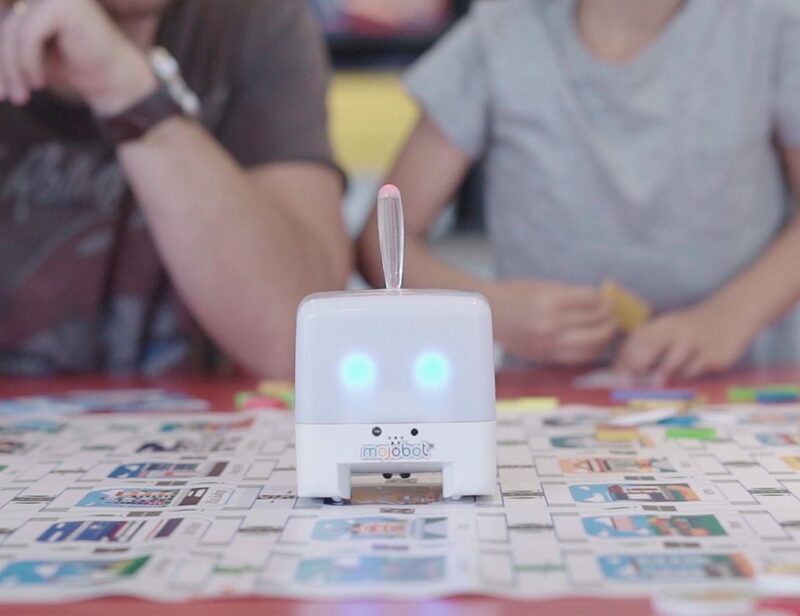 This ultra fun cat toy gives your furry friend multiple options for play and even the ability to play with others. 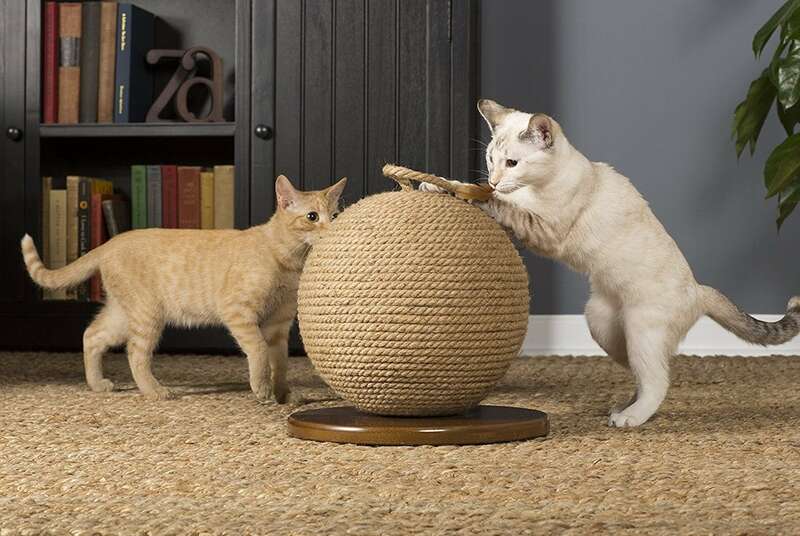 The Kitty Power Paws Sphere uses durable jute rope. 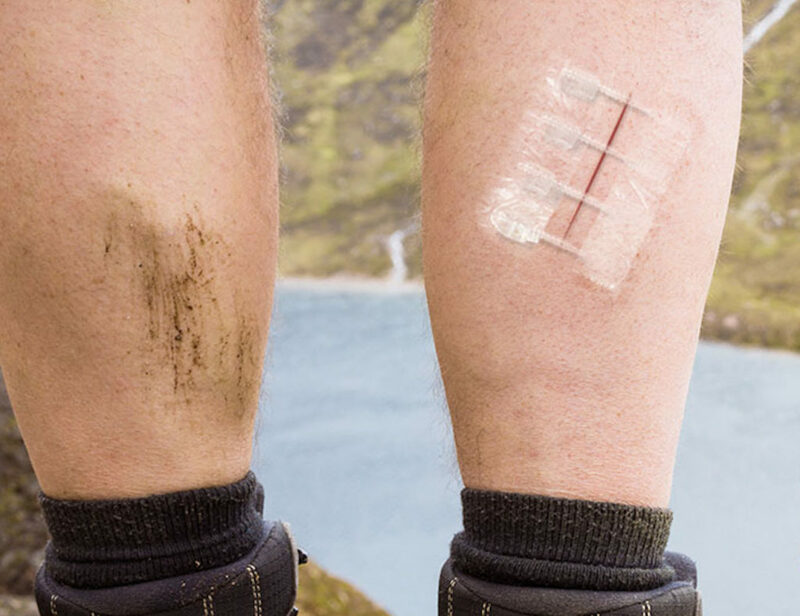 This material is hard-wearing and can stand up to even the feistiest of felines. In fact, it even encourages your cat to scratch. 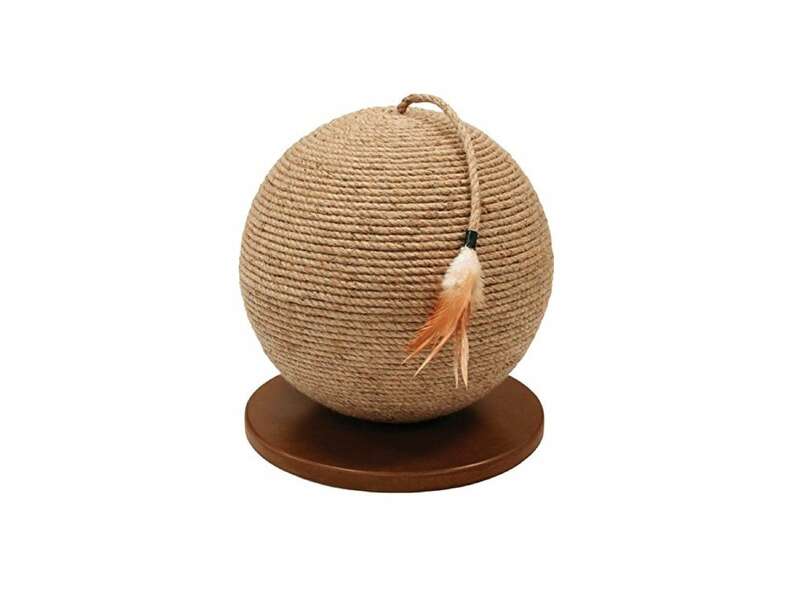 This way, your little companion will use the Sphere rather than your furniture or rugs. 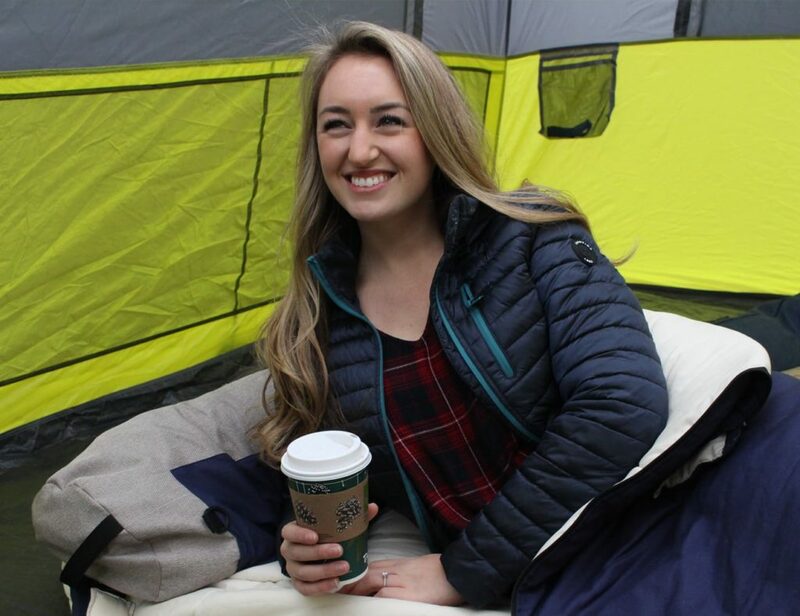 In addition, the top is complete with a feather-tipped tassel for countless hours of fun. 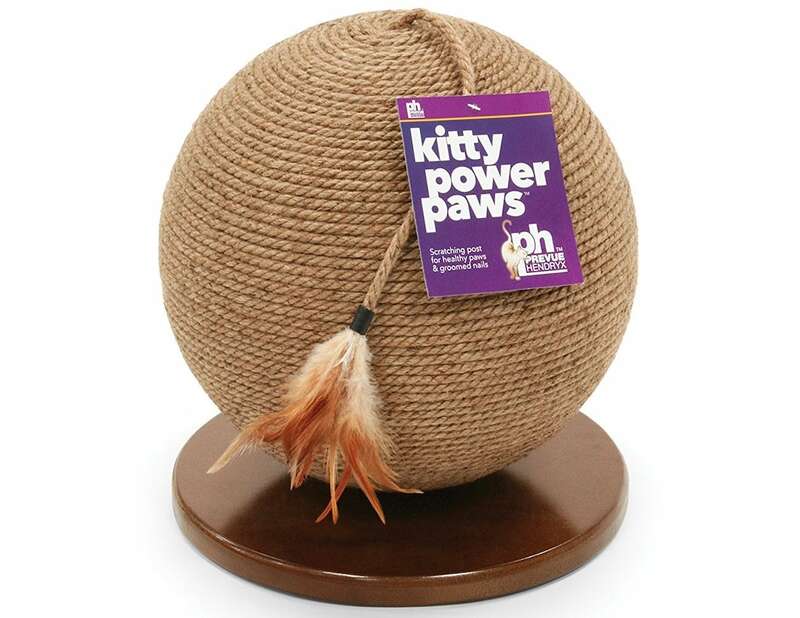 The Kitty Power Paws Sphere stands at 13 inches tall which is ideal for kittens as well as cats. 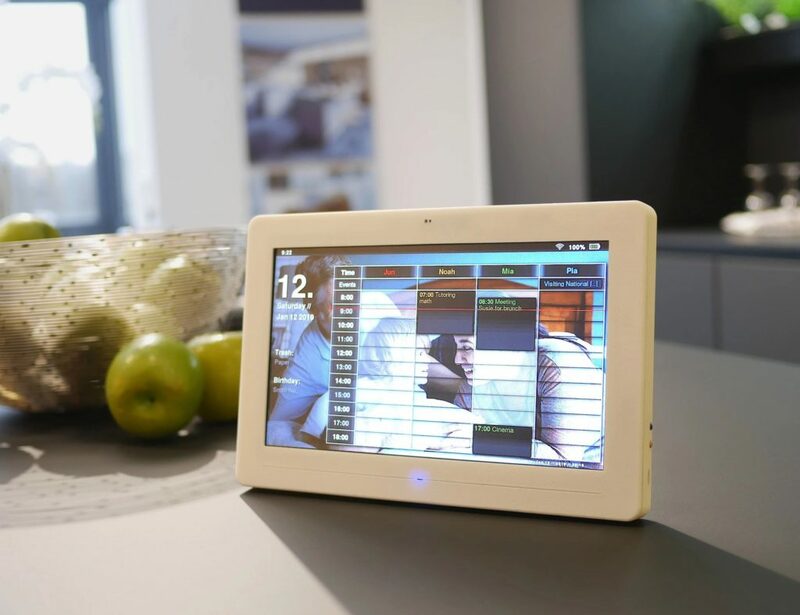 Even with all of these cat-centric features, the Kitty Power Paws Sphere integrates perfectly with your interior.